TT Sensor Isolator is a four channel optical isolator that provides isolated analog outputs to data acquisition systems from the Thought Technology sensors that make human skin contact. It is available with stripped wires at the end of a 48” (120 cm) cable. Multiple isolators can be stacked for additional isolated channels. The Sensor Isolator has 4 inputs. 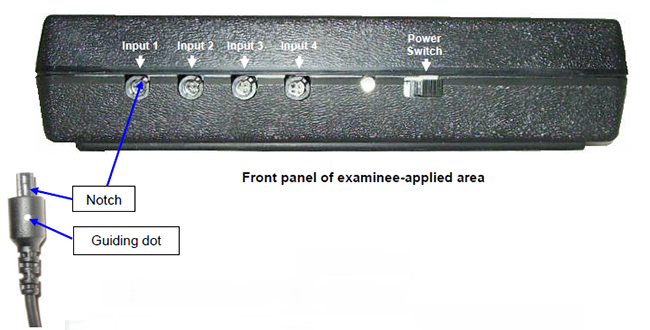 These inputs can be connected to any Thought Technology sensors, such as, but not limited to, EMG, EKG or EEG sensors. The Sensor Isolator has 4 outputs. The output range is 2.8V ± 1.5V. via the DB-15 connector (interface cable provided with the unit). 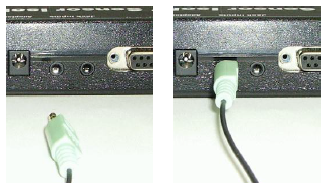 If connecting several outputs to the same device, only one ground connection may be required. If connecting outputs to more than one device ensure that no significant voltage exists between device grounds. Otherwise ground loop currents could flow through the Sensor Isolator, which could affect signal integrity or, in extreme cases, damage equipment. The jacks of the Sensor Isolator are 3.5mm stereo female mini-jacks. The DB-type output connector of the Sensor Isolator is a DB-15 female. NOTE: each interfaced system will require its own cable. 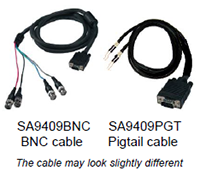 Therefore we provide only a cable with BNC connectors or the pigtail cable, which are the most common ones. 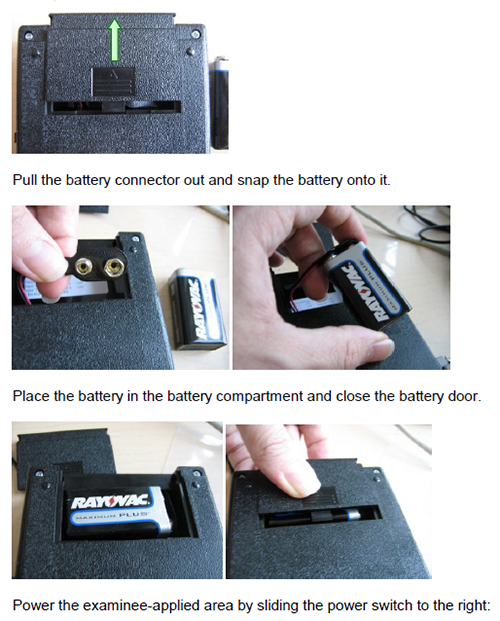 The examinee-applied area is powered by a 9V battery. 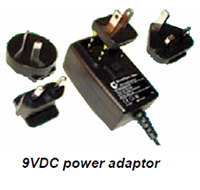 The mains-applied area can be powered either by the provided power adaptor or by the interfaced system via the DB15 connector. Connect the power cable to the power connector located on the mains-applied area front panel. No switch needs to be turned on. 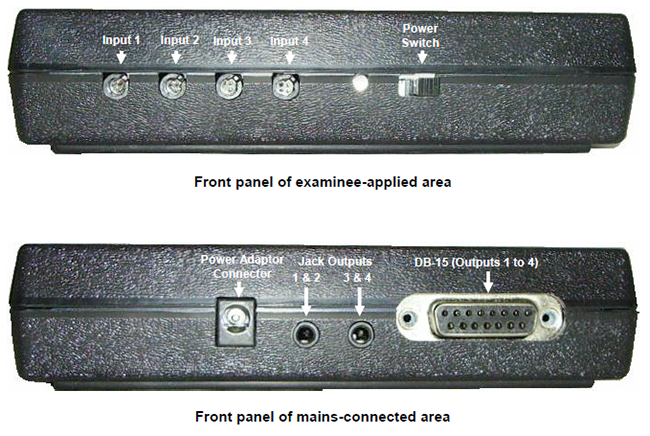 For powering via the DB15, please read the previous section regarding the DB15 connector. Here is an overview of the set-up. When connecting a sensor to the Sensor Isolator, make sure to properly line up the guiding dot on the top of the plug with the notch in the device’s input socket. The DB15 connector is located on the mains-applied area front panel.